Working as an asylum seeker can be nigh on impossible. 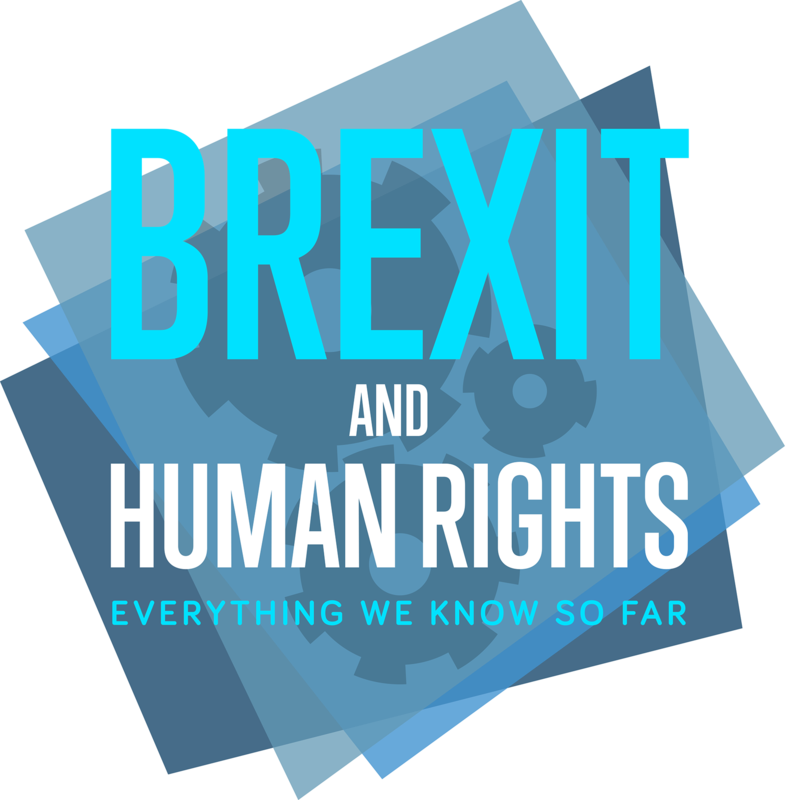 Currently, asylum seekers’ aren’t granted the right to work until at least 12 months has passed, and claimants can only work in roles listed on the shortage occupation list. But all that could be about to change. 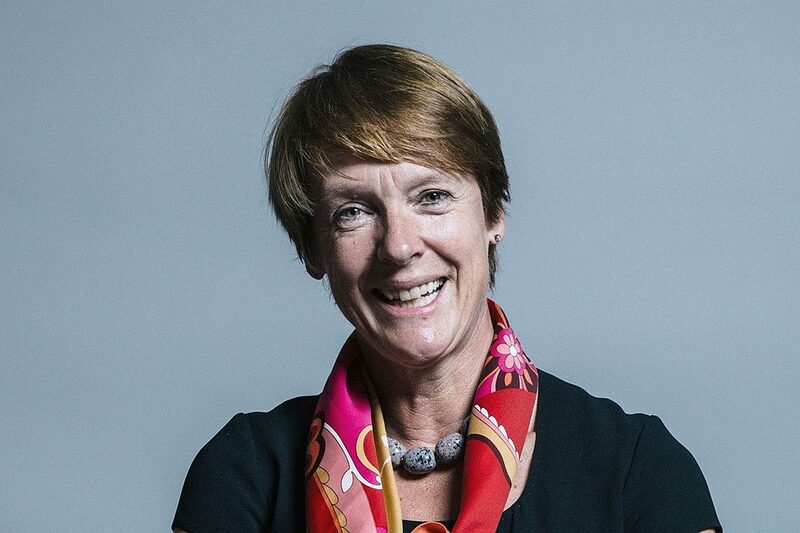 Former environment secretary and chair of the Conservative party, Caroline Spelman, is urging the government to consider shortening the period asylum seekers must wait before working, in a move which would allow more UK entrants to contribute to the economy more quickly. 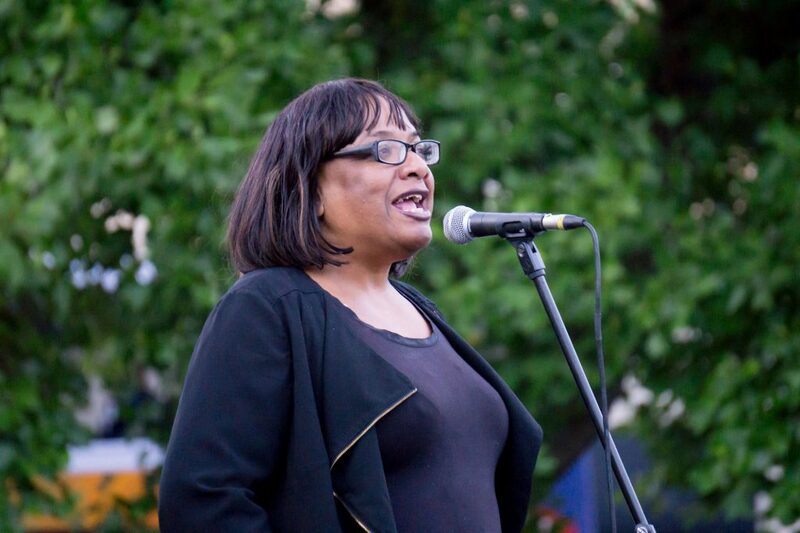 The MP also outlined her interest in widening the pool of available work to asylum-seekers by broadening the scope of jobs they’re entitled to do. Currently, those on the shortage occupation list includes skilled roles such as engineering, design and development. If the stringent rules on work for asylum seekers are relaxed, the newly-generated workforce would, in theory, mean a dramatic boost to the economy. Campaign group Lift The Ban estimate it could add £42.4m per year. According to The Guardian, Spelman chaired a debate around the topic of bringing asylum seekers into work faster, which received support from multiple parties. Immigration minister Caroline Nokes has responded encouragingly to Spelman’s call. Reportedly, she is considering the arguments put forward at the meeting, albeit warning that the government’s approach must be “balanced”. Spelman is responding to wider calls for asylum seekers to be given the right to work. 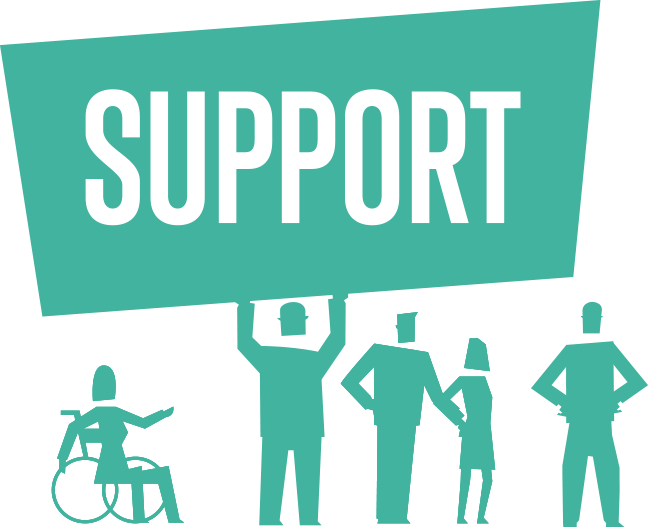 The Lift The Ban campaign, made up of more than 80 organisations including charities, businesses and think tanks, is calling on the government to “bring the UK in line with other countries, namely our European counterparts, who offer fairer employment deals for asylum seekers”. The coalition argues that “almost all other rich countries give people the opportunity to support themselves at an earlier stage and with fewer restrictions”. 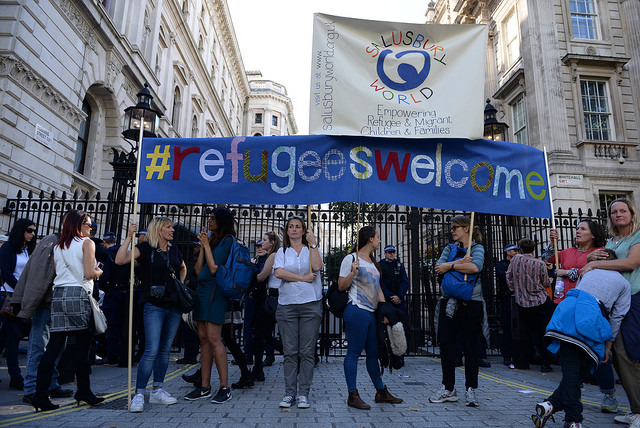 They claim that allowing asylum seekers to work earlier would help reduce the costs of keeping people on asylum support, as well as helping the economy and help asylum seekers integrate better, improve English language skills and offer the chance to develop social circles. Lifting the ban on working helps asylum seekers integrate, improving English language skills as well as offering the chance to develop social circles. The coalition also outlines the positive outcome of polling by think tank British Future, which found that 71 per cent of people agree that allowing asylum seekers into work earlier would help improve integration. According to The Guardian, immigration minister Nokes insisted she is ‘listening very carefully’. She also clarified that ‘I do think it’s important to recognise there’s a balance to be struck and to make sure we make the right choices’. Labour has announced it would remove the ban on asylum-seekers working, enabling them to work after six months. Asylum seekers have previously been subject to horrific treatment at UK detention centres, which has prompted the Home Office to launch an investigation into the bad practice. However, asylum seekers have not committed a crime. Seeking asylum is a human right, set out in the Universal Declaration of Human Rights. This principle is also enshrined in the Refugee Convention. Yet still they can be detained indefinitely at immigration detention centres, without the approval of a judge. There is growing pressure on the government to introduce a 28 day limit to detention in places such as Yarl’s Wood. Following the general election in June 2017, the UN called on the UK government to reduce the use of detention.